Just when I thought I was finally understanding the social media game (you know…Facebook, Instagram & Twitter) a new player grabs my attention and pulls me in. It’s called Periscope….have you heard about this new kid in town? Periscope is a free mobile app owned by Twitter where you can stream live video using your smartphone or tablet. This is creating a valuable forum for bloggers, entrepreneurs, families & social media gurus to connect live with their followers or audience. I finally got hip to the game and joined a couple of months ago. I’ve watched “scopes” (Periscope slang for “live videos”) of beautiful ocean scenes, joined walks through Italian piazzas, listened in on marketing conversations with other bloggers & even been to the streets of Hong Kong…..all in real time!!! I even shared my own visit to a nearby Lavender Farm during my first scoping session. So far, I am enjoying this app and am anxious to find new creative ways I can incorporate Periscope into my blogging and social media adventures. Have you scoped, yet? Are you ready to get started, but don’t know where to begin? 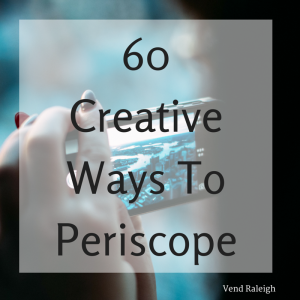 Here are a couple (ok, 60…I got carried away) of Periscope ideas to get the creative juices flowing. Hosting a giveaway? Share how to enter & the goodies your audience can win. Showcase new items in your shop. Did you recently win a giveaway? Share your win & give a shout out to the host of the giveaway! Ask your audience their favorite tips, recipes, vacation spots, books, etc. Interview someone who has inspired you & your journey. Have you attended a professional conference lately? Share 3 things you learned & will put into action. Volunteering at your favorite charity soon? Scope about it then have a call-to-action to encourage your audience to do the same. Tuesday Trivia for those folks that love game shows. How to put together a stunning outfit on a shoestring budget. Read your favorite quote or Bible verse. Apps that help you manage your day, your family or your business. Take your audience for a walk through your favorite trail or park. Share what’s on your workout playlist. At a concert or a festival? Scope about all the fun you are having. Mistakes you have made & how you have learned from them. Have a special talent? Scope & bring others a bit of joy or laughter. Car care & how to keep your ride smelling fresh. 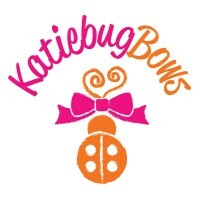 Looking to collaborate with other like minds? Ask your followers if they’d be interested in working with you. 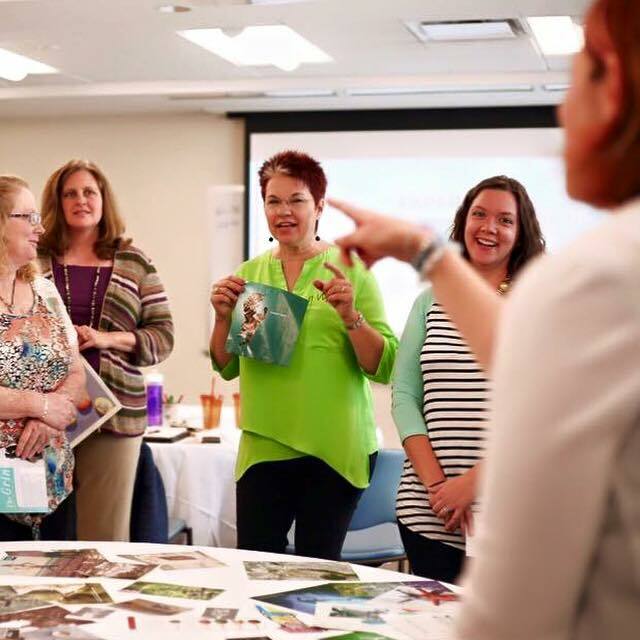 Are you a planner-girl, like myself? Share your favorite planner or calendar & discuss why it suits your needs. Do you have a YouTube channel? Scope about it & your creative process. Open floor Q&A session with your followers. Local city adventures….visit an area of town you have never been & scope while you are there. How to teach your child math tricks or techniques to use when solving difficult math problems. Share the best advice you have ever received then ask your audience to share theirs. Love your pet? Share pet advice or just scope having some fun playtime with your favorite furry friend. Ready to get started? 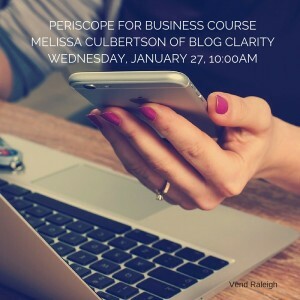 Join Melissa Culbertson as she brings Periscope to Vend Raleigh for a LIVE class! Register here for the January class! I am looking forward to putting a couple of these ideas into action and becoming better engaged with fellow bloggers & other Periscope users out there. Periscope is definitely a forum that will keep you inspired, energized and allow you the freedom to create & share. 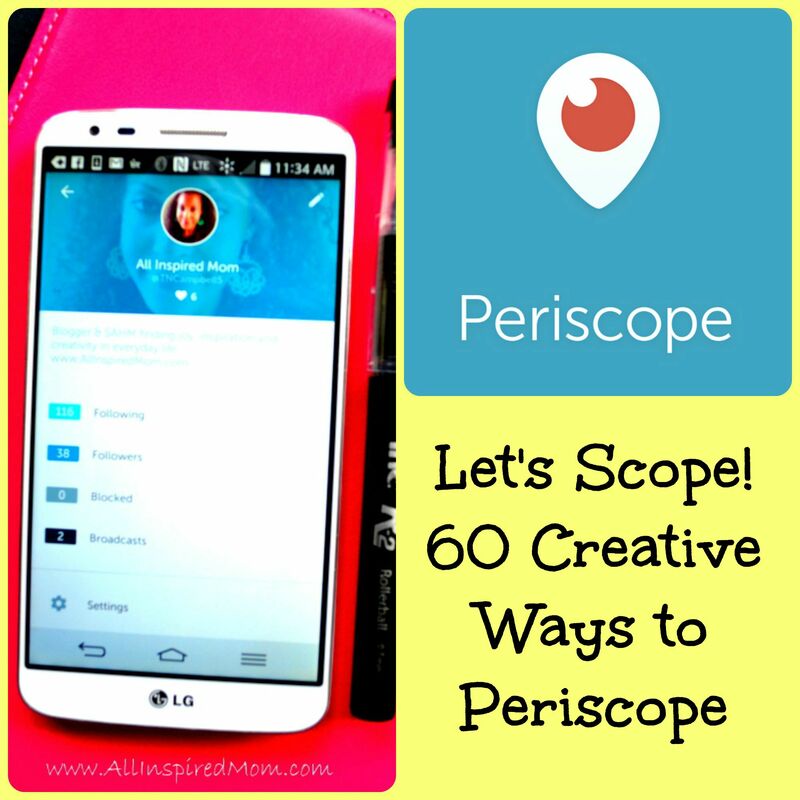 If you are already on Periscope what have you been scoping about with your audience? I’d love to hear from you & be inspired! 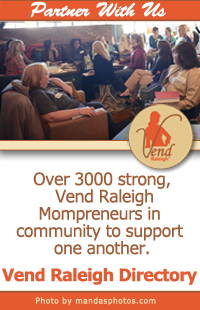 Don’t forget to follow VendRaleigh (@VendRaleigh) on Periscope so we can all stay connected. Have fun finding the joy & creativity during your scoping adventures!